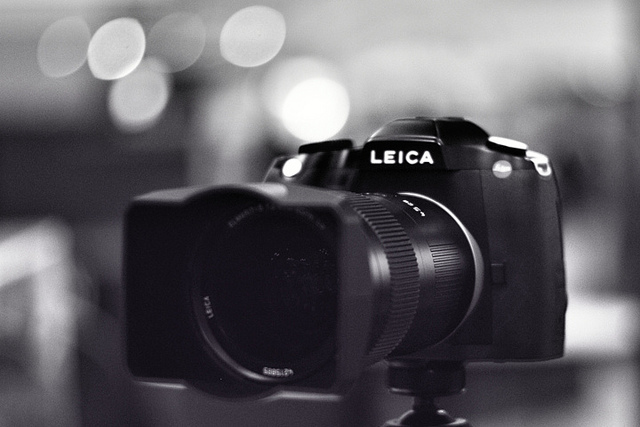 Leica recently announced the release of three new lenses. As with many of their other product lines in the past, only a limited number of these lenses will hit the market and production will halt once the number of sales for each has been reached. Many photographers rely on the quality of Leica lenses and are now excited to get their hands on these new lenses, but at limits of 700 and below, depending on the lens in question, photographers will have to act fast. 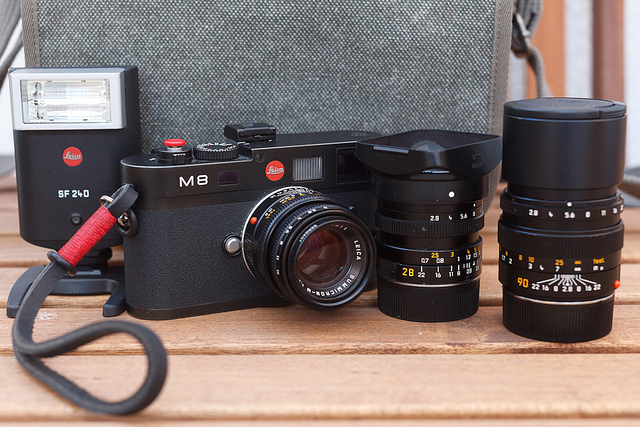 There are three different lenses that form part of this new range by the Leica brand, but the company decided only to manufacture a specific amount of each lens, which means only a limited number of photographers will be able to own one of these new products. The first lens that is part of the new Leica Limited Edition series is the black-chrome Leica APO-Summicron-M 50mm f/2 ASPH. It comes with a brass hood, as well as a cap, that both matches the black-chrome color of the lens itself. This lens has a similar design to the popular and classic 1950 Type 2 lens, but with the latest technology in order to help photographers capture the perfect shot. Leica has produced 700 of these lenses, and they retail for $1,600 more than the original Leica APO-Summicron-M 50mm f/2 ASPH. The second lens introduced by Leica is the matte black edition of the Leica Summaron-M 28mm f/5.6, considered a cult classic from the brand. Similar to the first one in the Limited Edition line, this particular lens also comes with a hood that perfectly matches the new matte black color. Only 500 of these lenses have been produced, making them an even rarer find than the APO-Summicron-M 50mm f/2 ASPH. The Summaron-M 28mm f/5.6 costs $400 more than the original one. The third and final lens that now forms part of the latest Leica Limited Edition line is the Silver Anodized Leica Summilux-M 28mm f/1.4 ASPH. This is another popular product that has been redesigned with a brand new color scheme and will not only make a great companion for professional photographs but also add to a collection of rare finds. Similar to the Leica Summaron-M 28mm f/5.6, this lens sells for $400 more than the original Leica Summilux-M 28mm f/1.4 ASPH but will be even harder to find, as the brand decided only to produce a total of 300.